For women ages 17 to 22, the Queen category helps young women to gain communication skills, build relationships and encourages volunteering in the community. The Illinois Festival Queen is the star of the show and represents the community throughout the year. 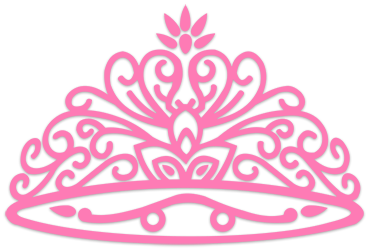 The Miss Division is judged on personal interview, beauty, introduction, fitness attire, communication skills, evening gown and stage presence.